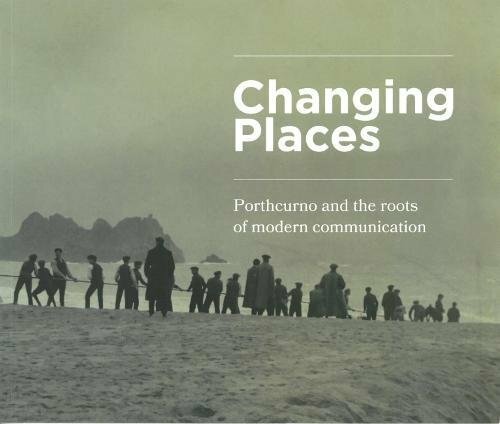 Good news for anyone who would like a copy of our Guidebook but isn’t planning a trip to Porthcurno this year. Following its success at the Holyer an Gof Publishers’ Awards in July, our guidebook is now available to buy online. Just click on the links for your online book retailer of choice (as long as that’s either Amazon or Waterstones at the moment).